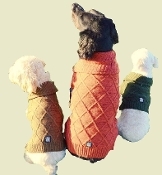 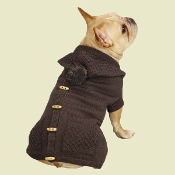 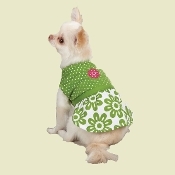 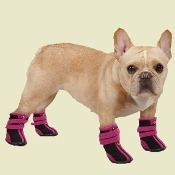 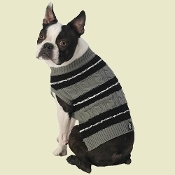 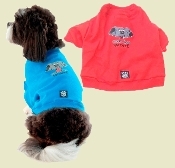 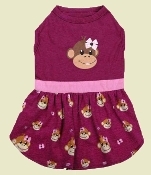 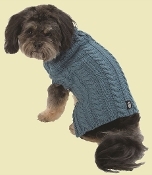 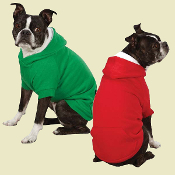 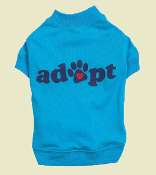 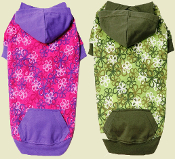 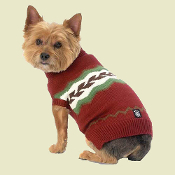 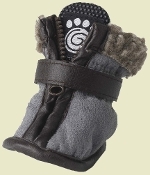 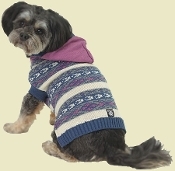 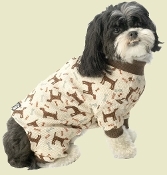 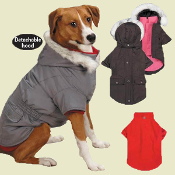 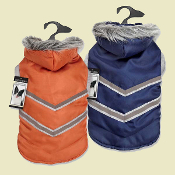 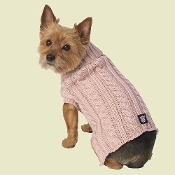 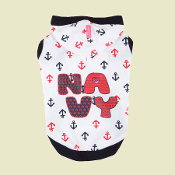 Our dog clothing category is where high fashion meets high quality. 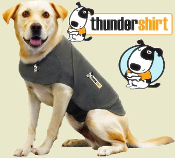 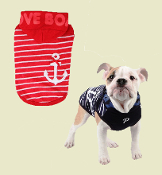 Whether you are looking for dog tees, tanks, dresses, thermals, sweaters, jackets or footwear this is where you will find exactly what you need. 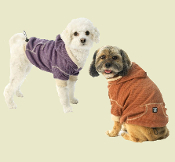 Every piece of apparel sold by Pati's Paws is tested to make sure it meets our high standards for quality and durability. 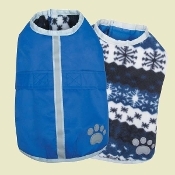 Each item is available in a wide variety of sizes.